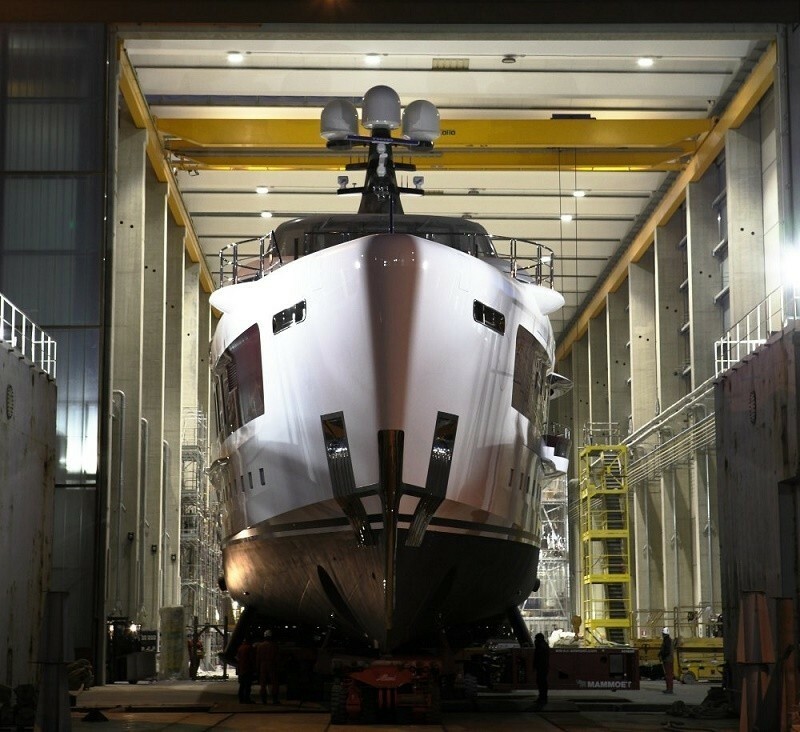 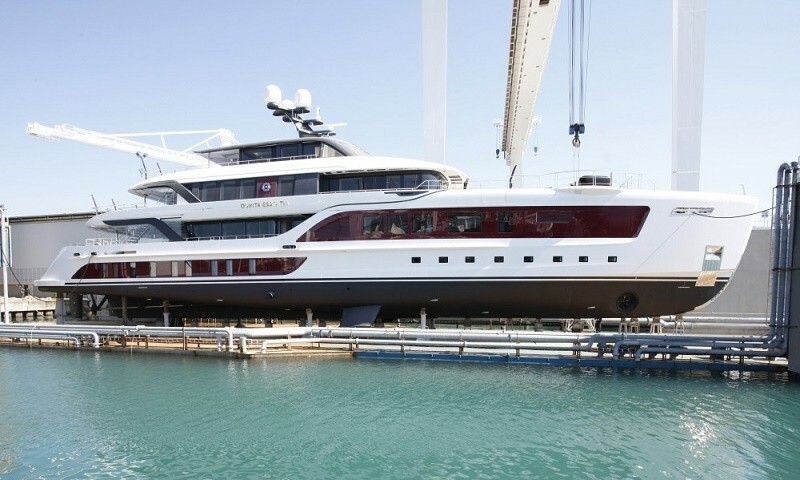 With a launch in 2016, superyacht QUINTA ESSENTIA is a beautiful and stylish 55-metre vessel, built by the respected Italian shipyard, Admiral Yachts of The Italian Sea Group. 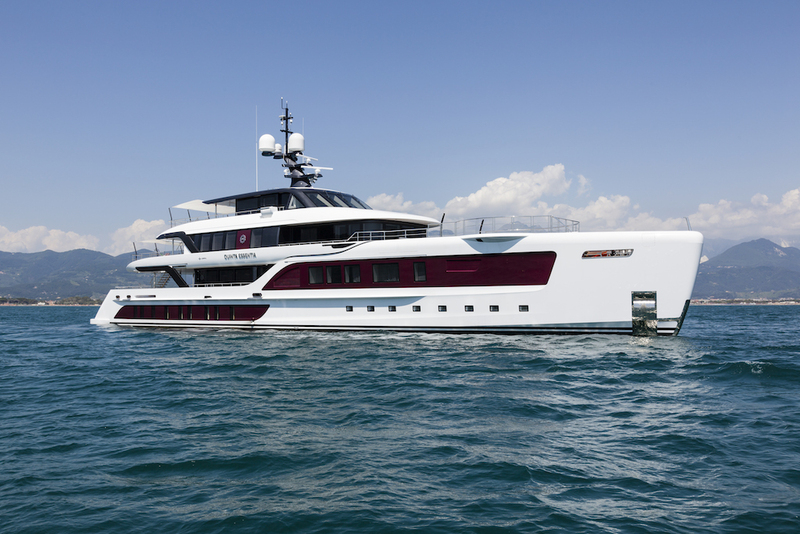 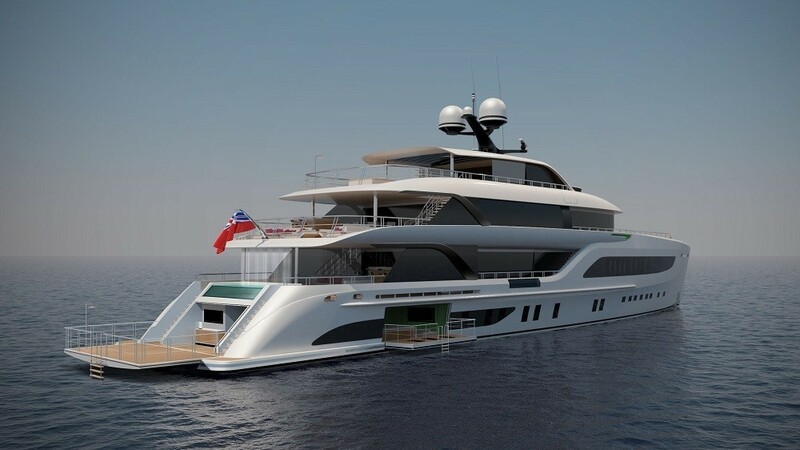 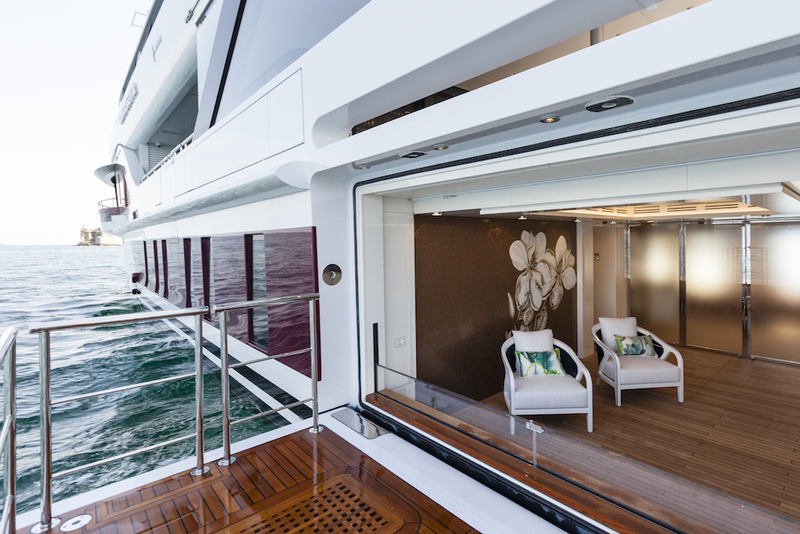 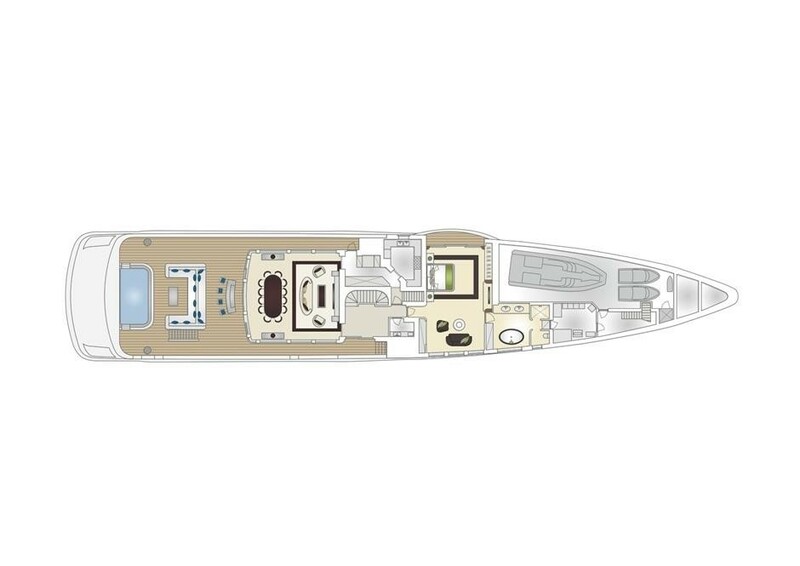 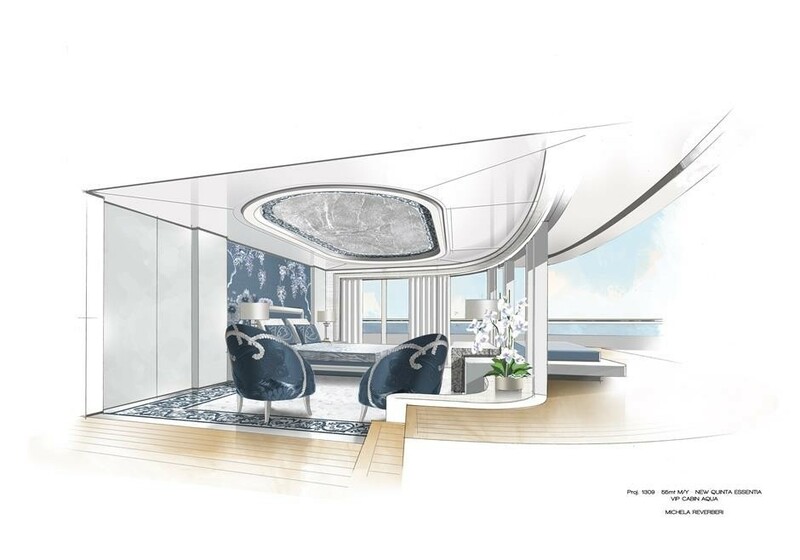 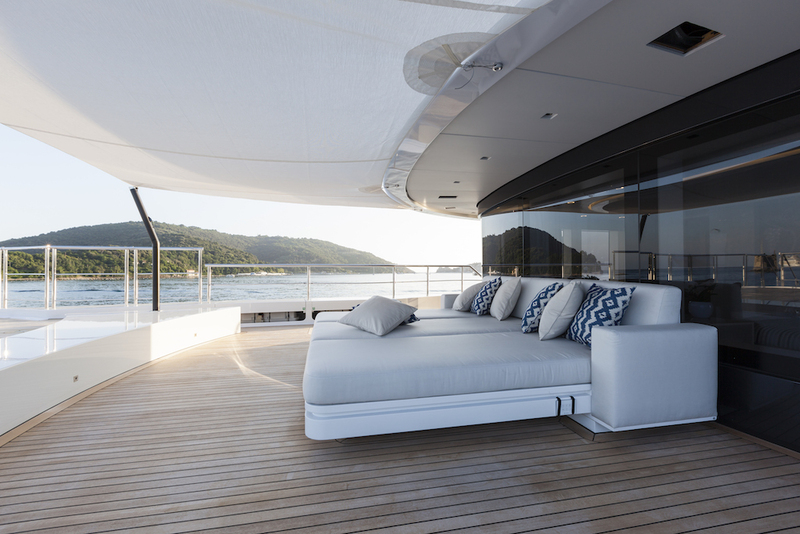 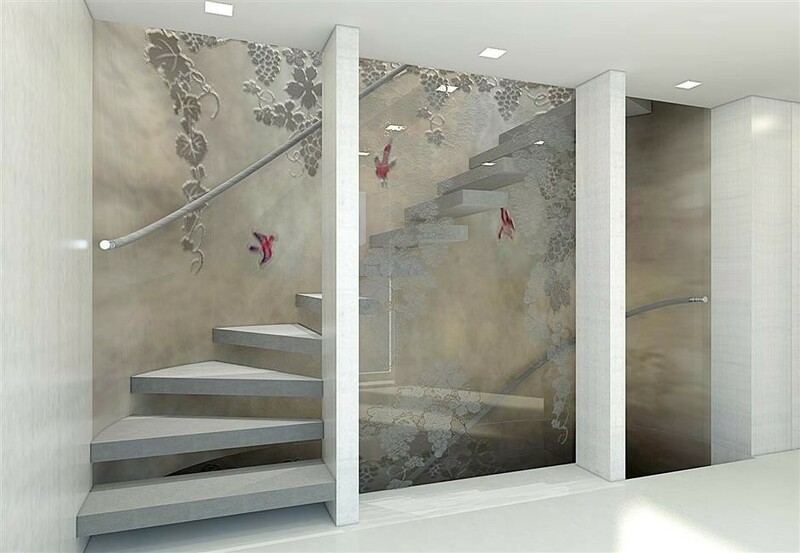 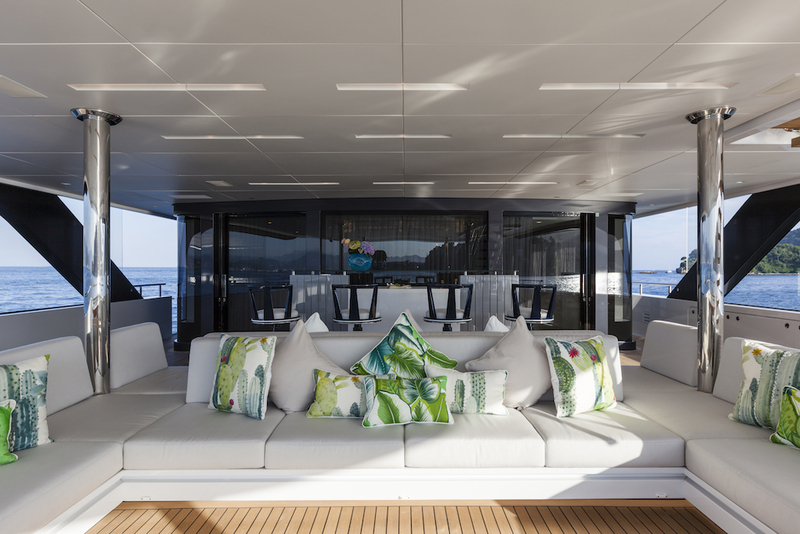 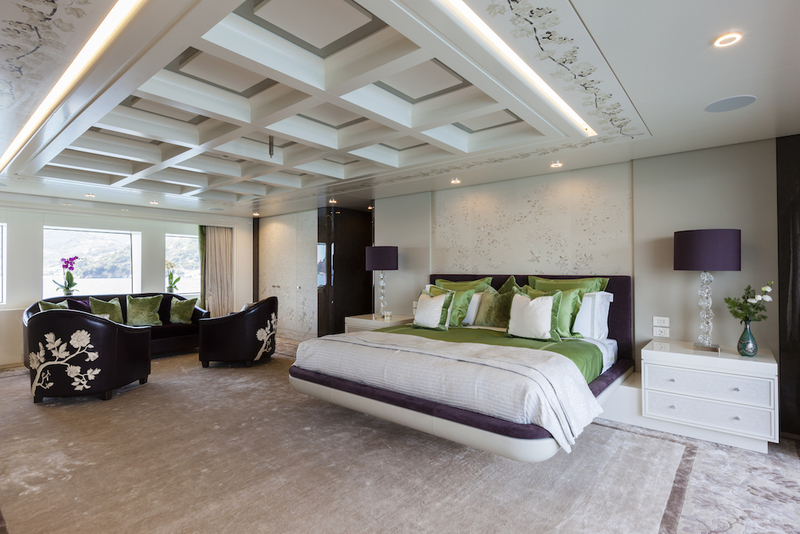 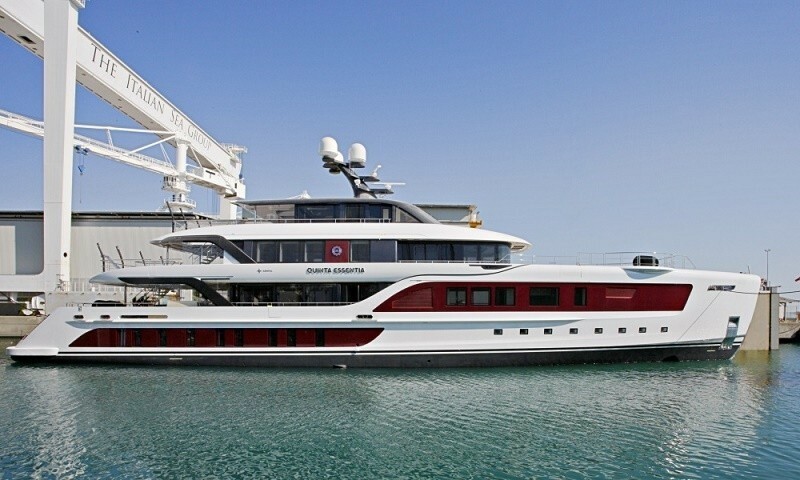 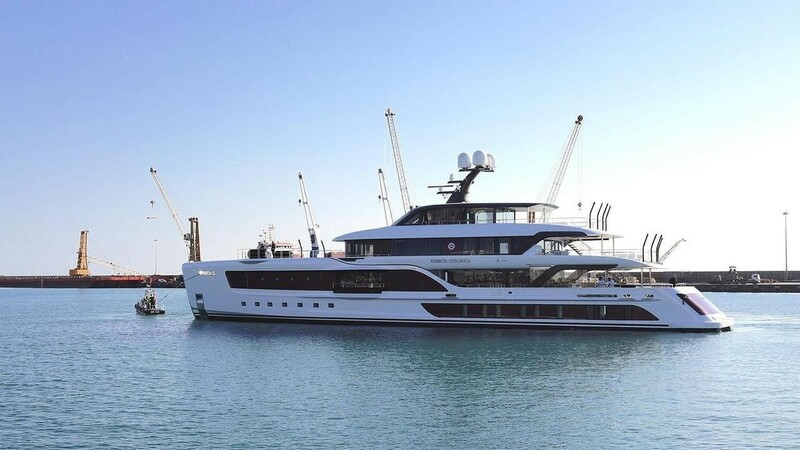 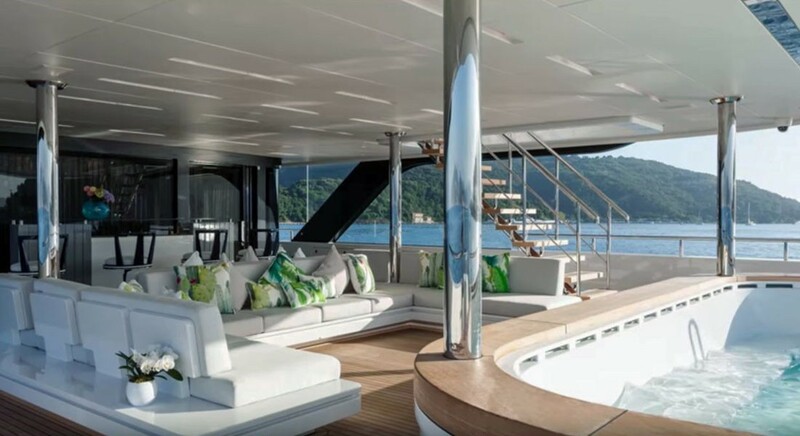 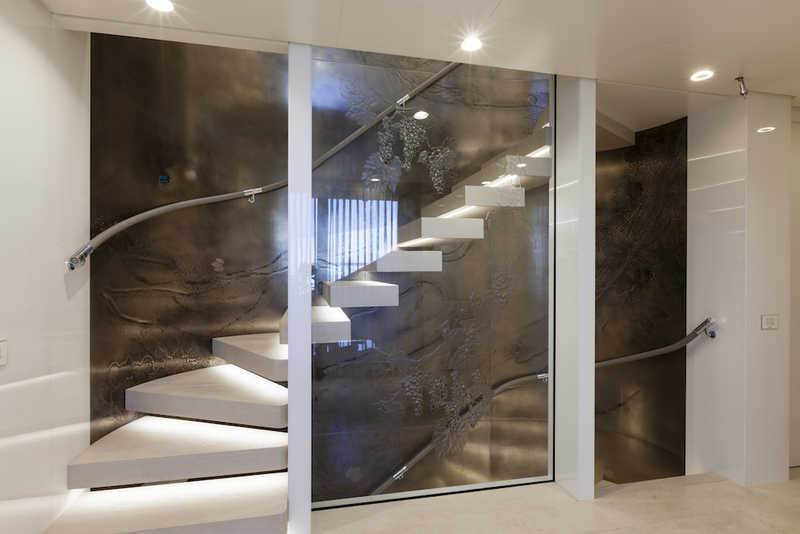 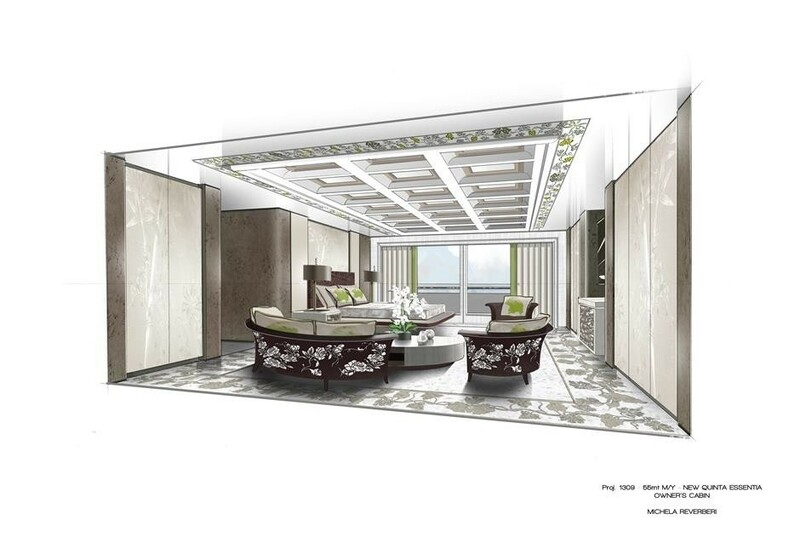 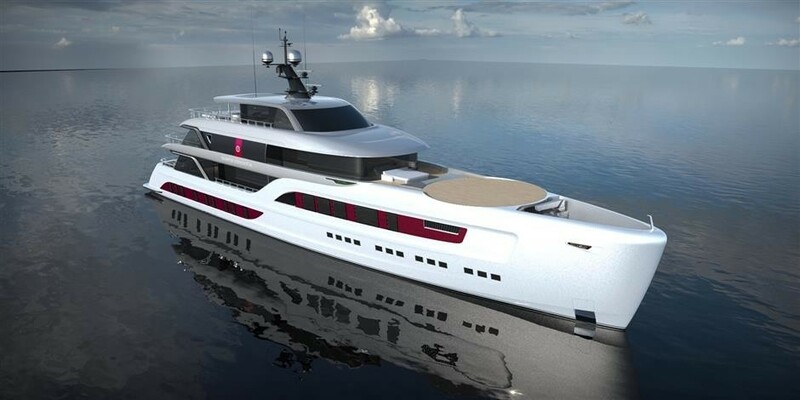 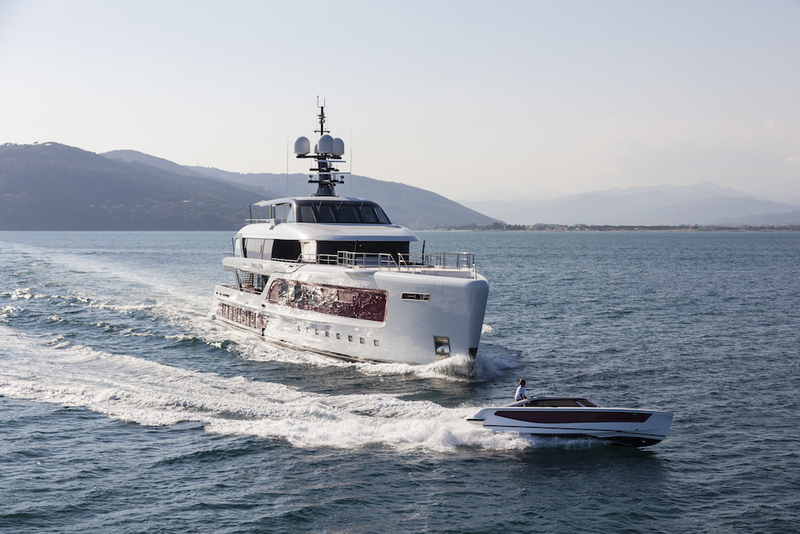 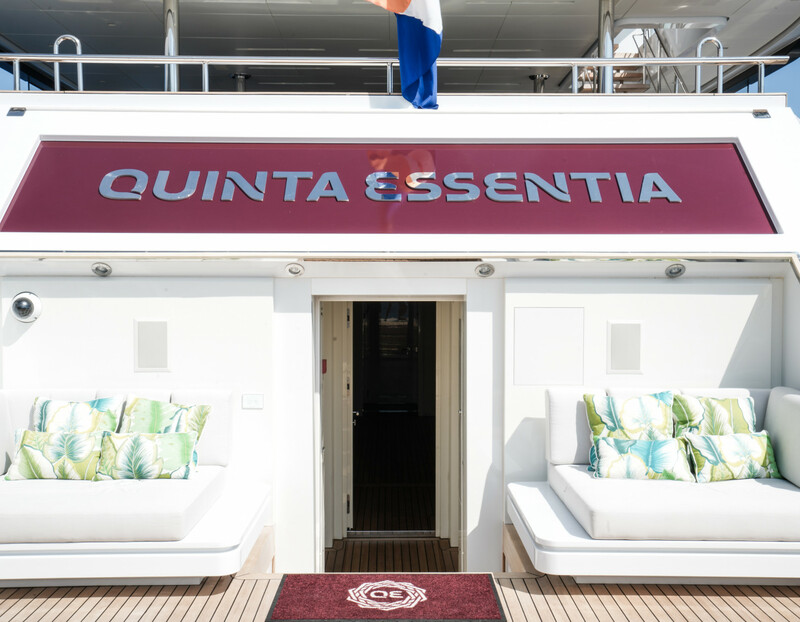 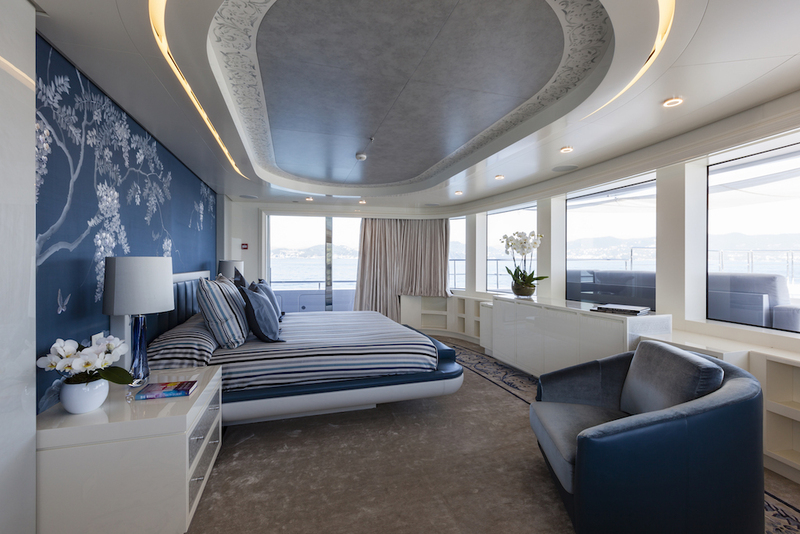 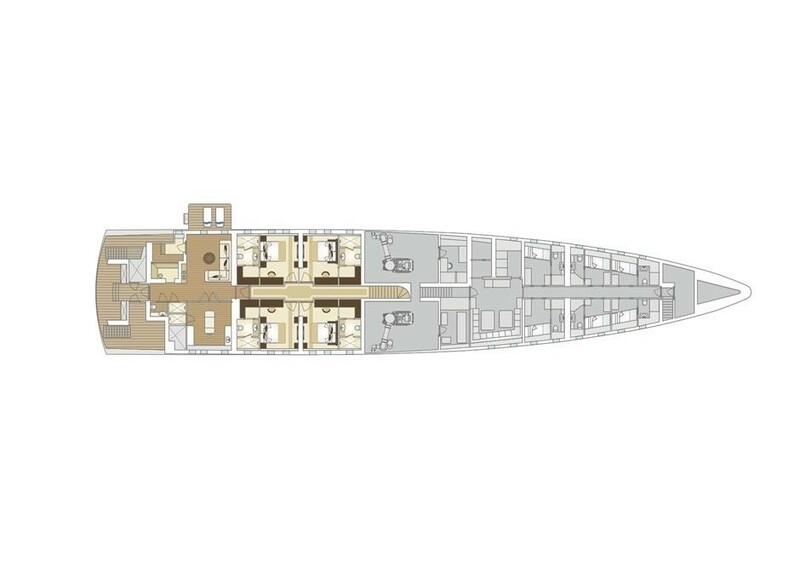 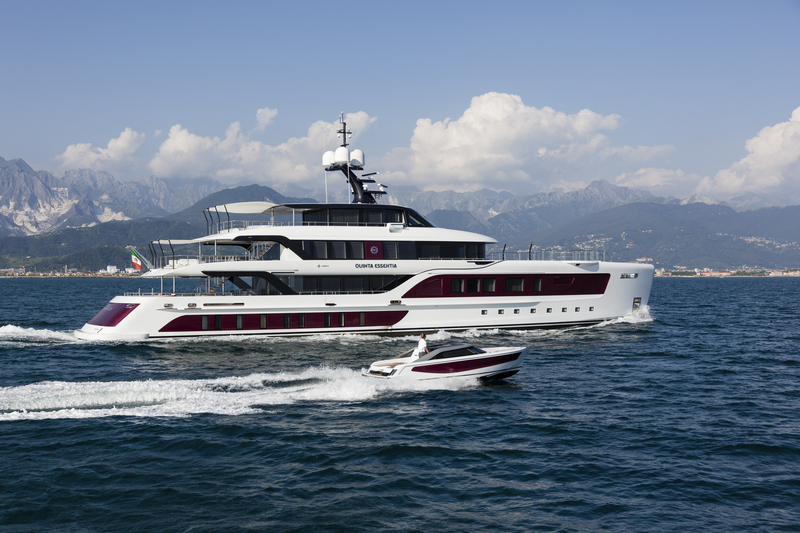 QUINTA ESSENTIA is designed by Dobroserdov Design, with naval architecture by the yard's in-house team and Vripack. 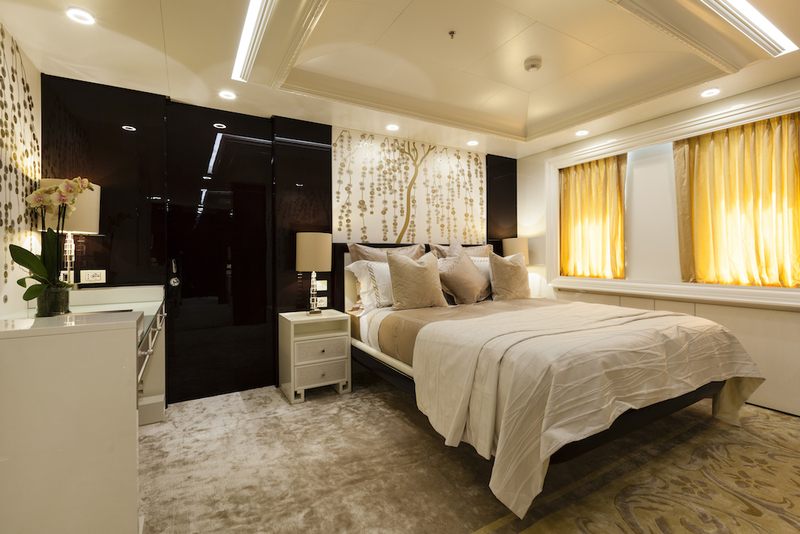 She offers accommodation for up to 12 charter guests in 6 beautifully appointed cabins and has a qualified crew of 13. 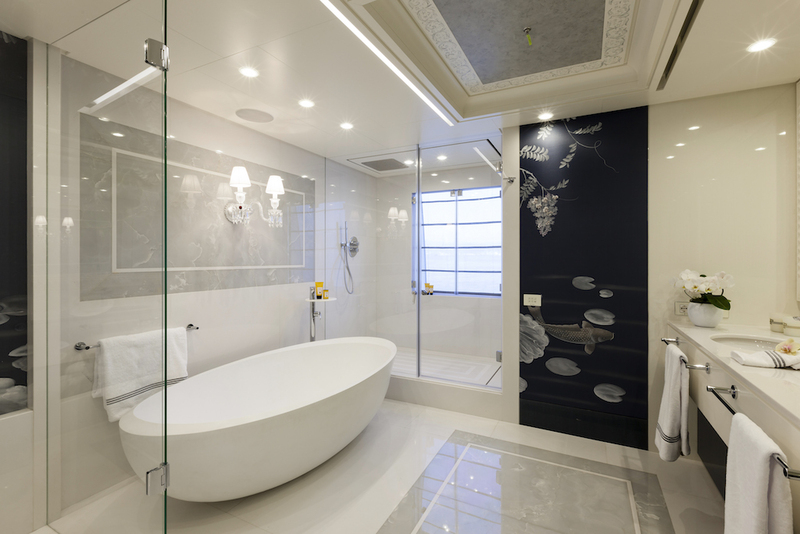 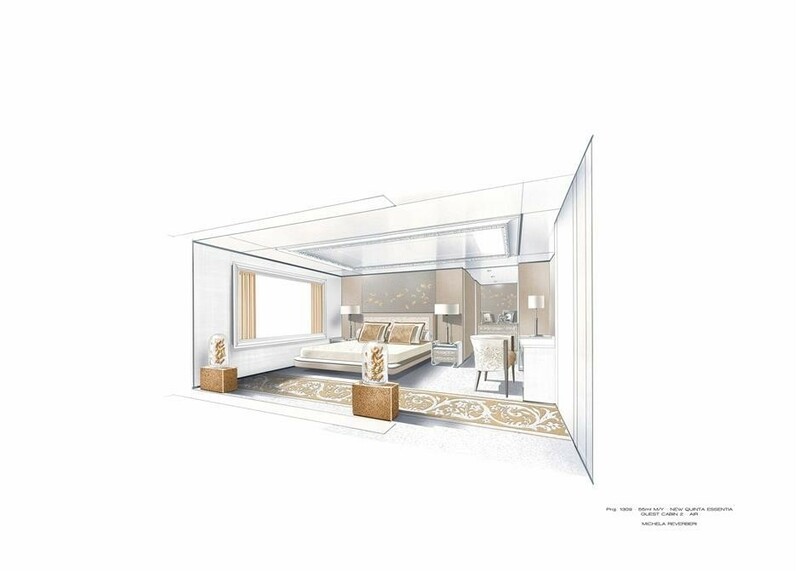 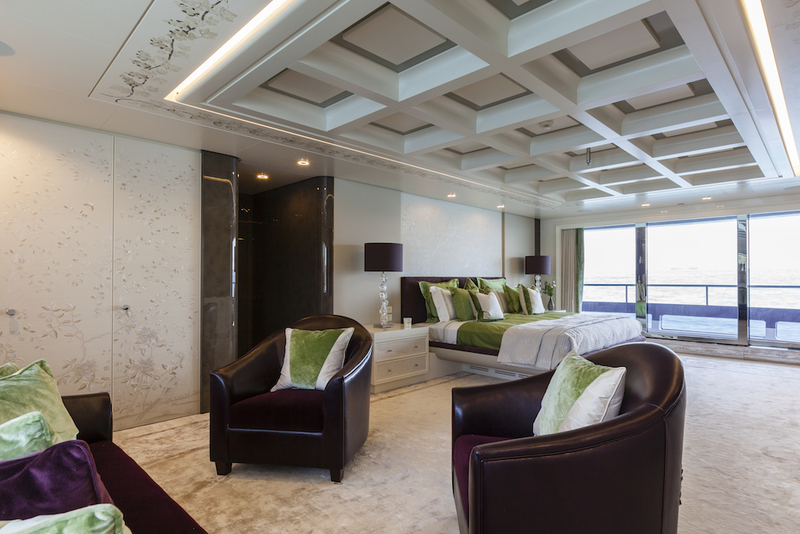 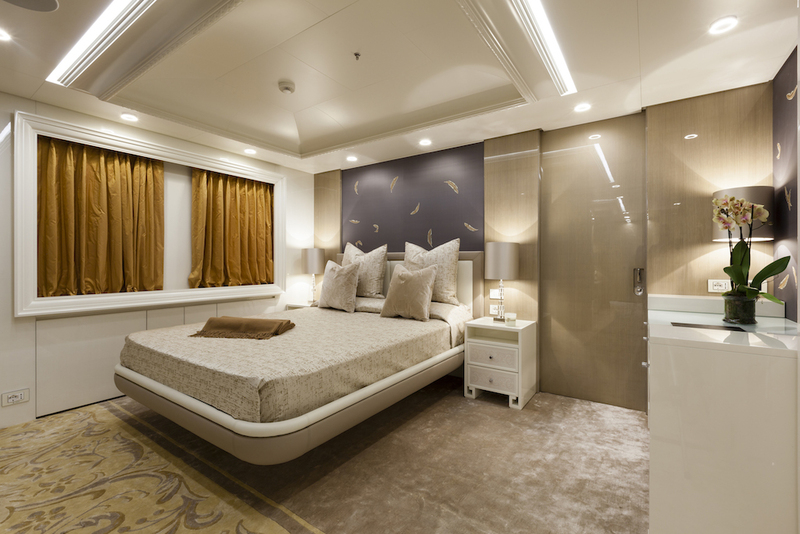 Accommodation aboard this vessel offers a master suite on the main deck and a lavish VIP stateroom on the upper deck. 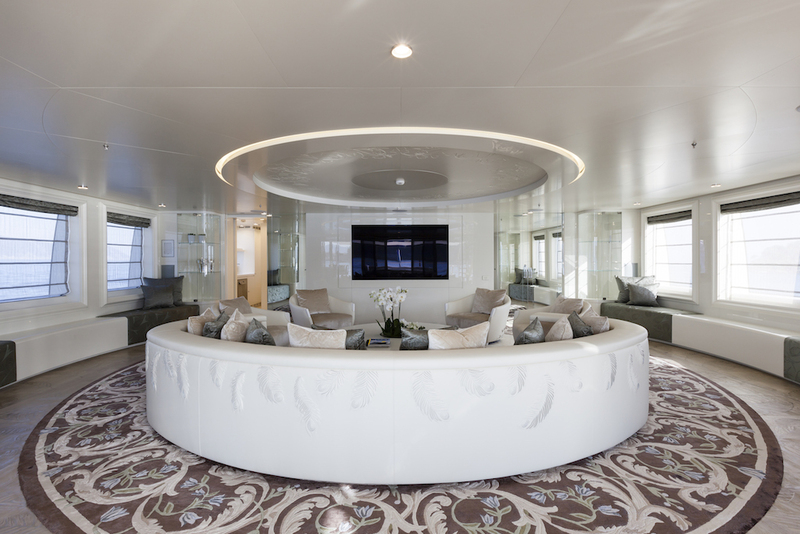 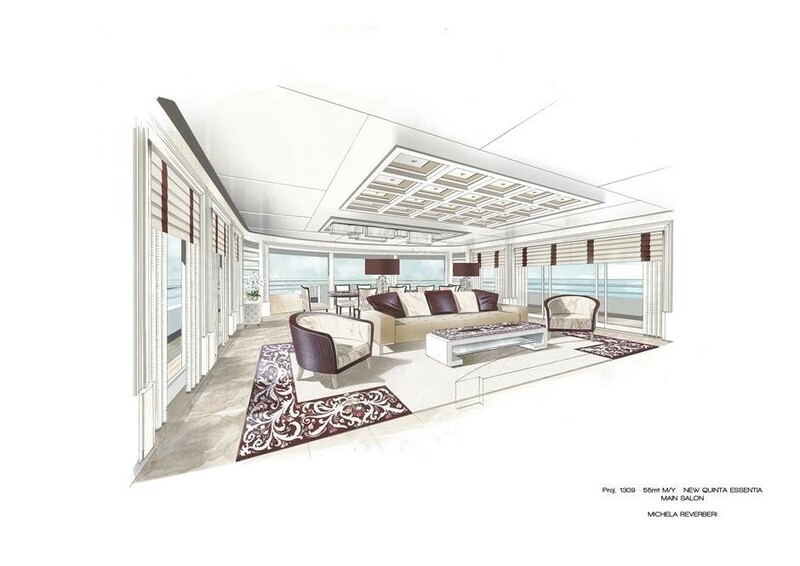 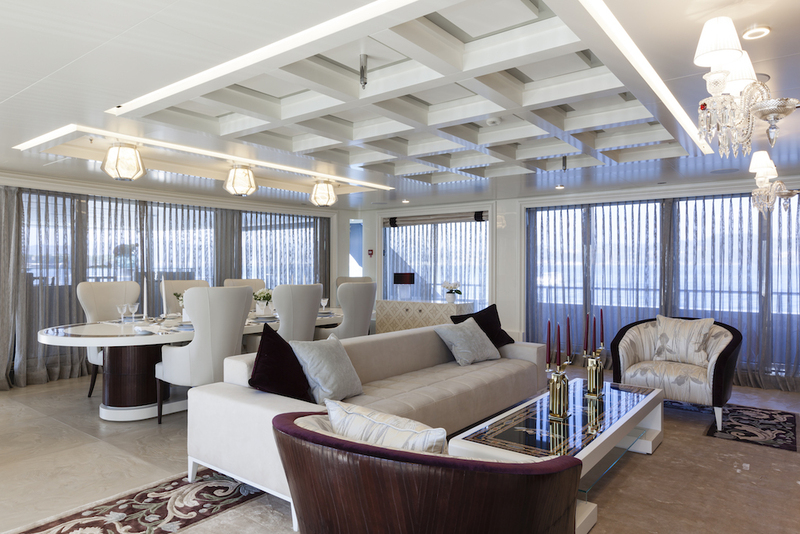 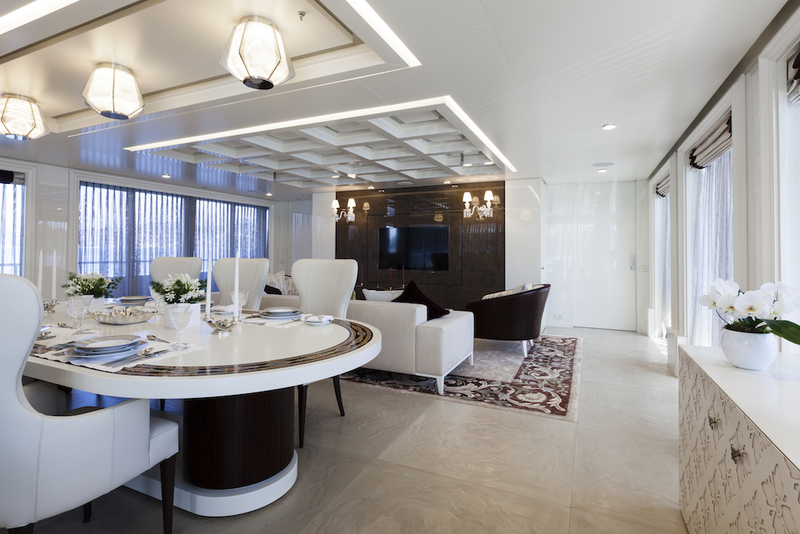 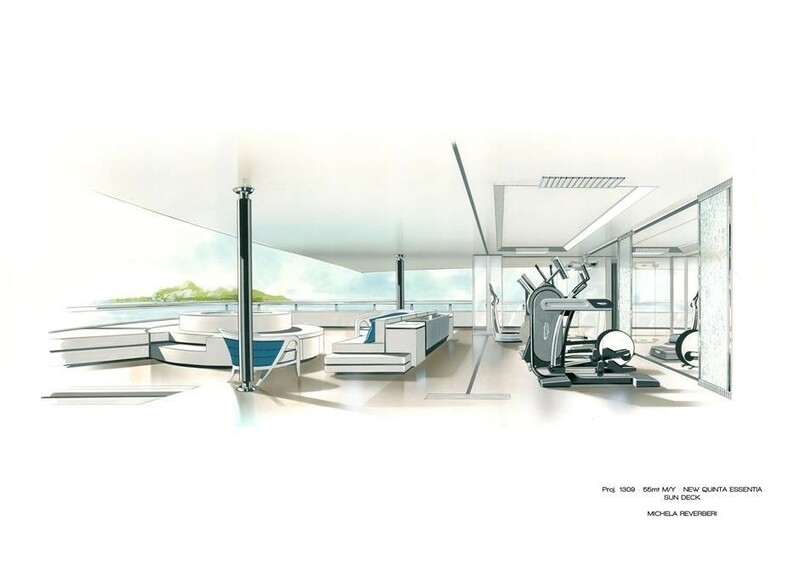 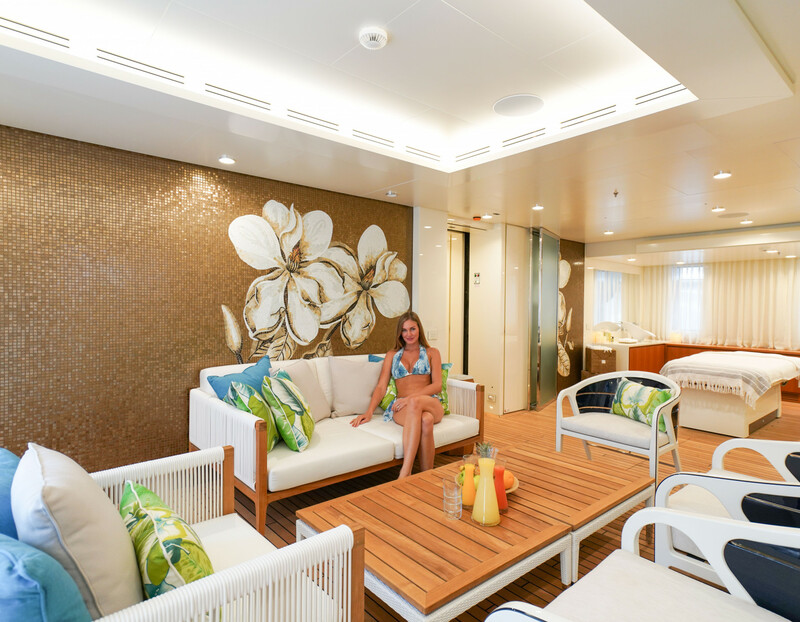 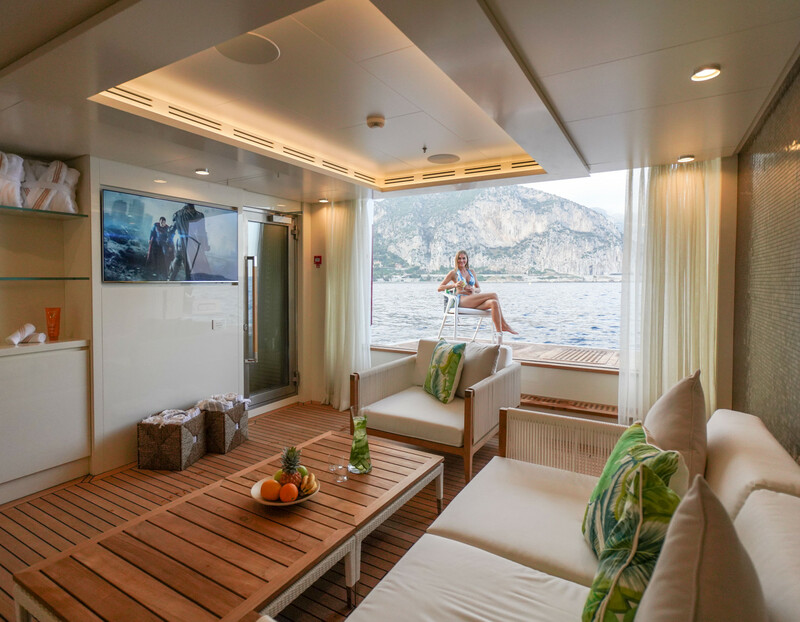 There are two additional suites on the lower deck, which are converted into four guest cabins during charter use. 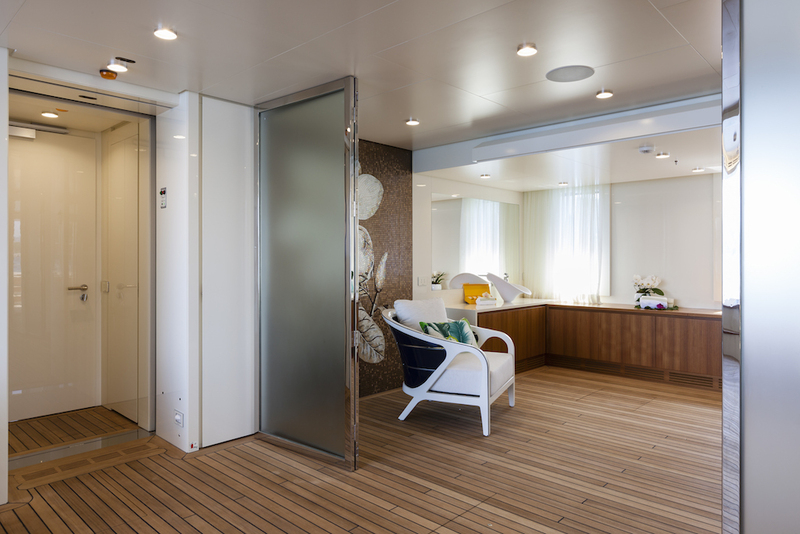 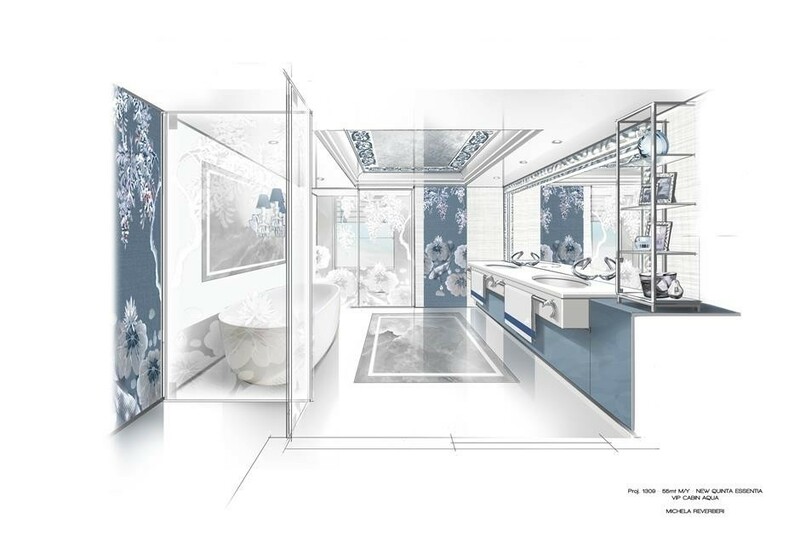 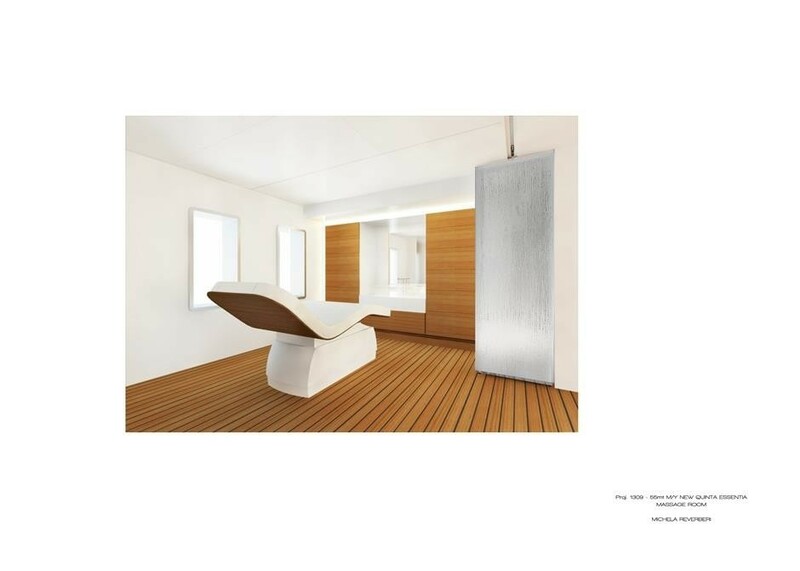 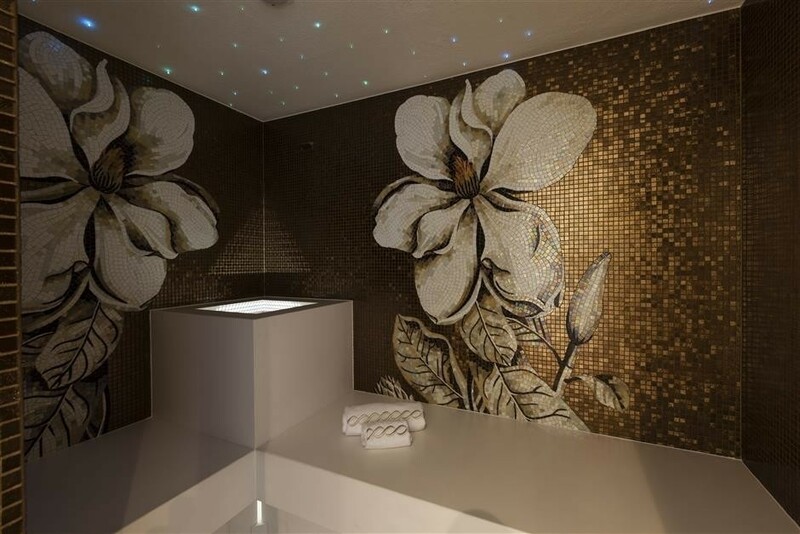 In addition, there is a full beam spa area with a sauna, hammam and a massage room. 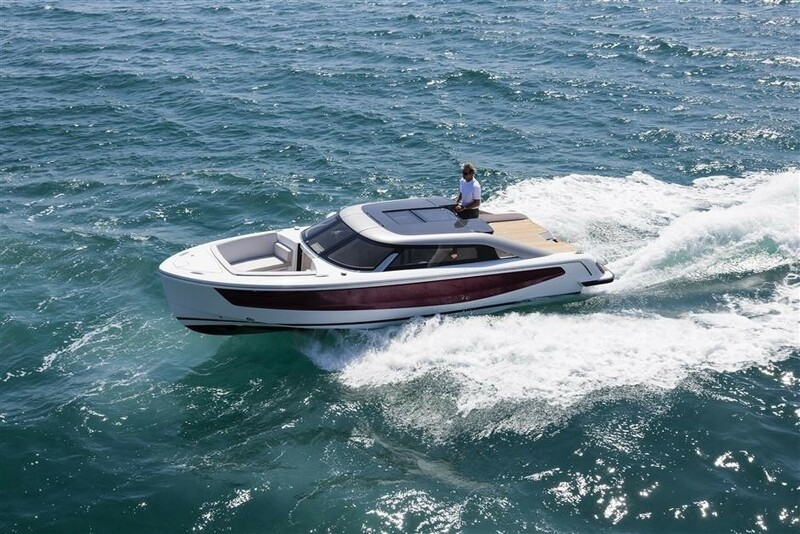 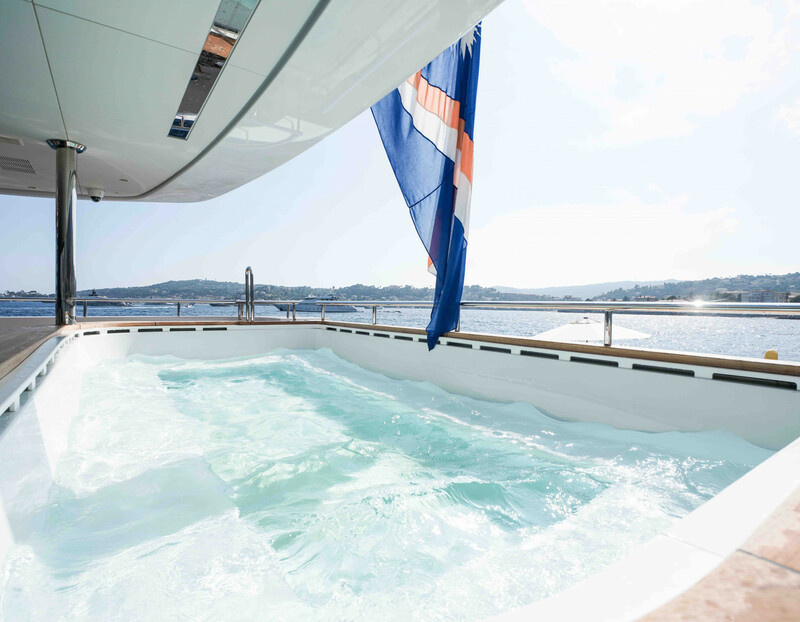 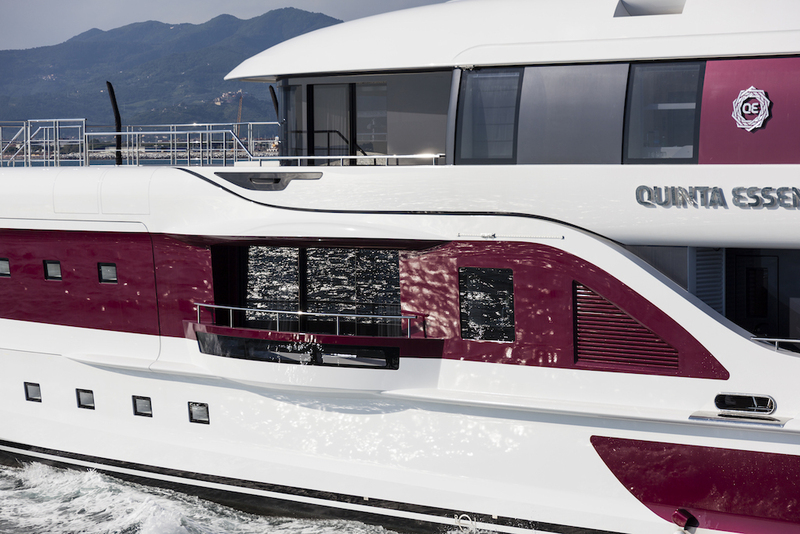 QUINTA ESSENTIA is fitted with a highly innovative hybrid power system, enabling her to cruise at 10 knots on electric engines consuming incredible 95 litres per hour. 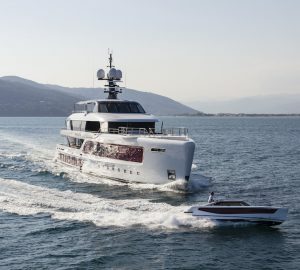 She can achieve a top speed of 16,5 knots. 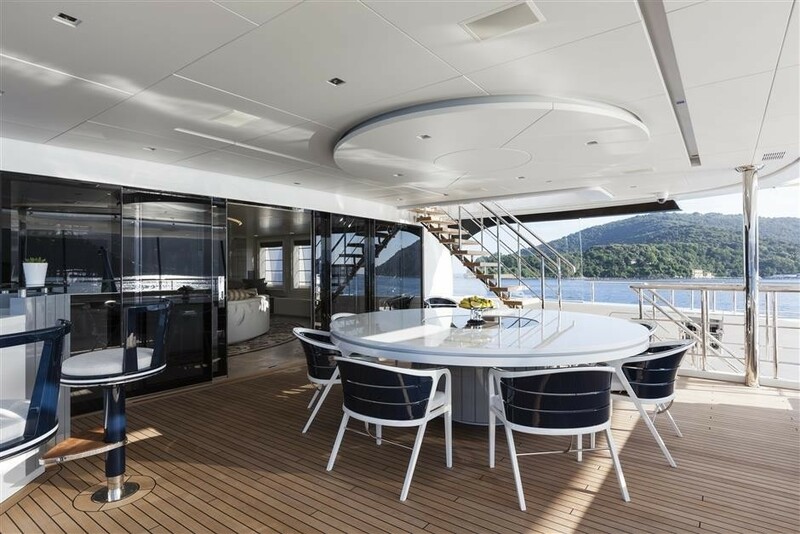 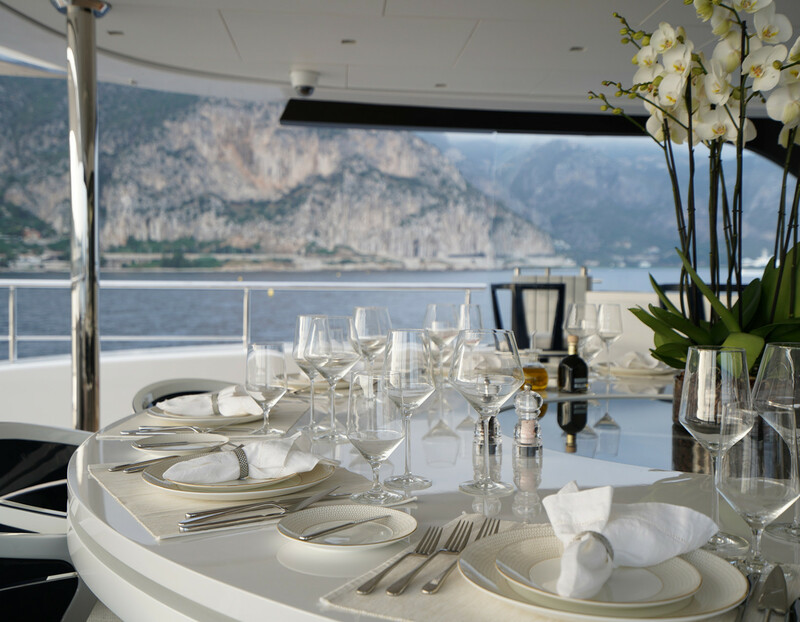 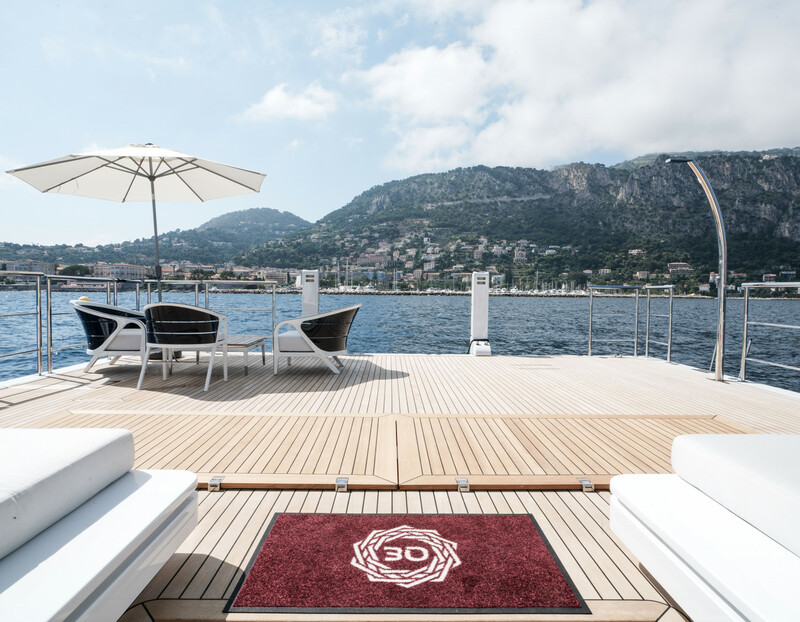 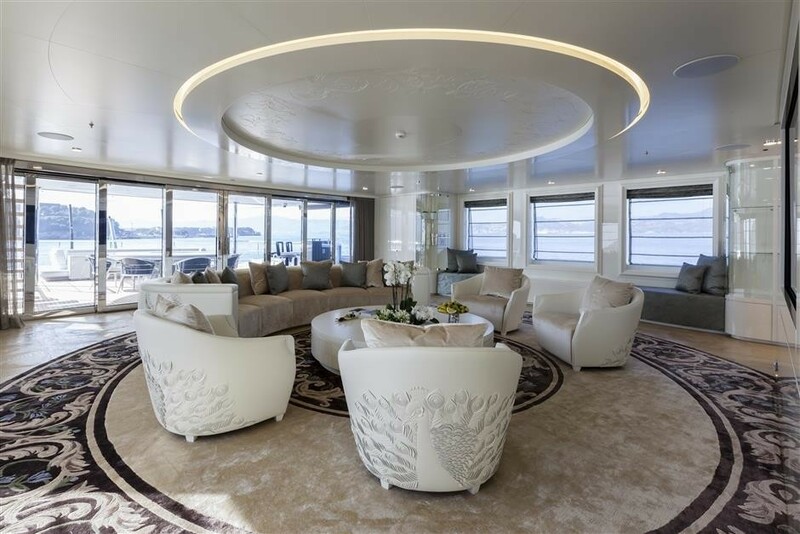 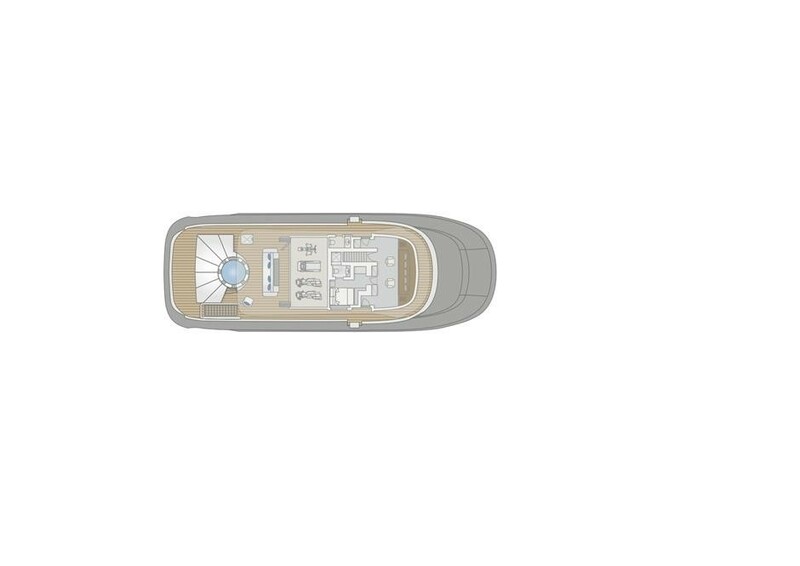 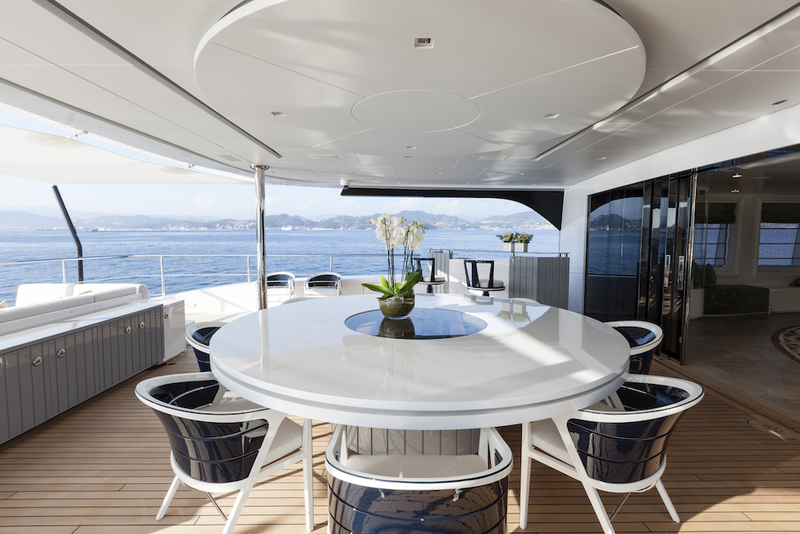 The 55m QUINTA ESSENTIA yacht offers luxurious accommodation in two master cabins, situated on the bridge and main deck, as well as two suites on the lower deck, which can be converted into four guest cabins.